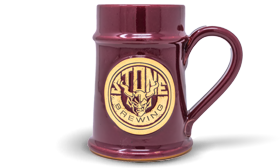 Sunset Hill Stoneware mugs and steins make every drink taste even better. 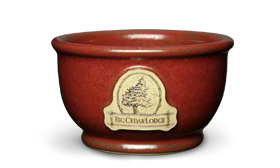 They’re comforting to hold, with handcrafted quality under your fingertips as soon as you touch the handle. 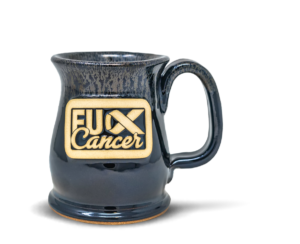 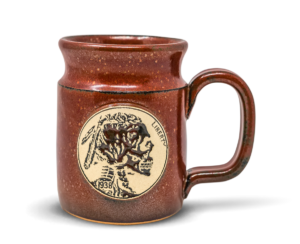 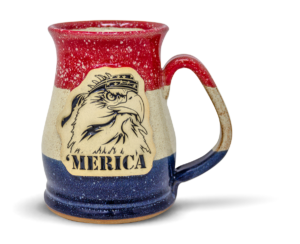 Every American-made SHS mug is 100% lead-free and dishwasher, oven and microwave safe. 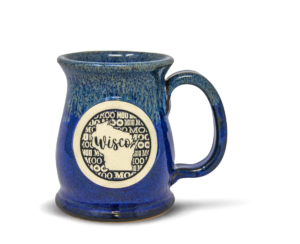 The handle even stays cool to the touch after microwaving! 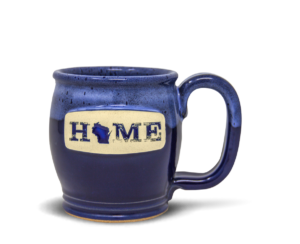 You can order these pieces online as pre-made mugs. 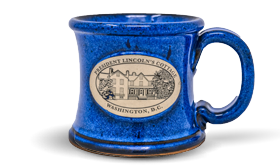 We also offer packages of our most popular glaze colors. 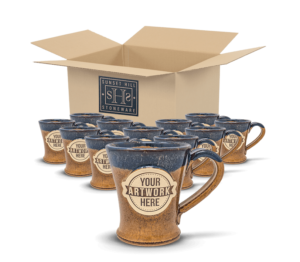 Personalize every package with your custom artwork in intricate detail on a 3-dimensional medallion. 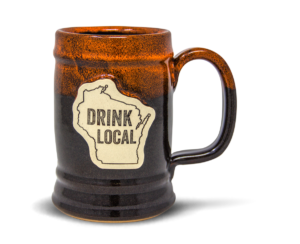 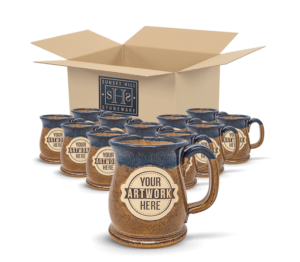 Select a mug below to begin the process of ordering Sunset Hill Stoneware mugs online. 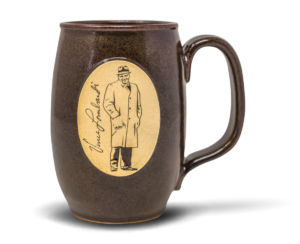 We are proud to offer free shipping on all orders in the Online Store within the contiguous United States.